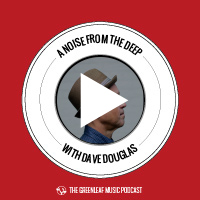 In this episode Dave and Michael talk with drummer Rudy Royston about his 2014 recording “303” on Greenleaf Music. They also talk about composing, playing in different groups and many other topics. Drummond appears for a call about metal and Periphery. And more.